Join our NFL Pick’em League Now. 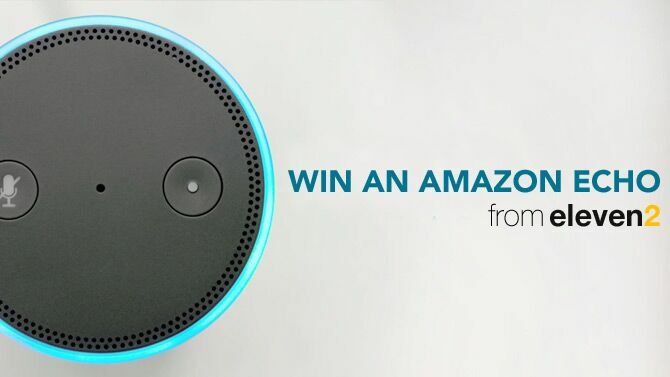 The winner of the league will take home a $100 Amazon gift card! As always its free to play and no purchase is required. Need hosting? 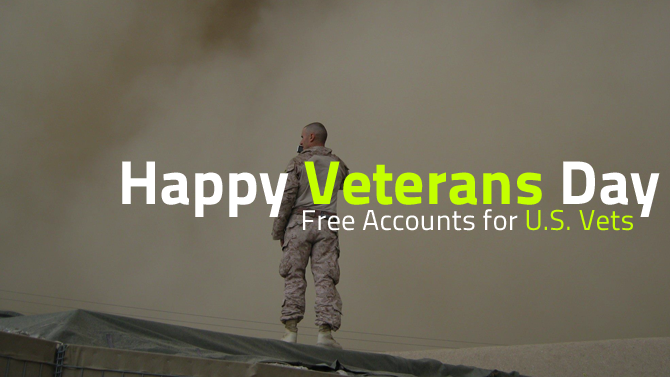 We also have an amazing 50% off sale running on web hosting, reseller hosting and VPS. The sale also applies on our SSD hosting and reseller SSD hosting! 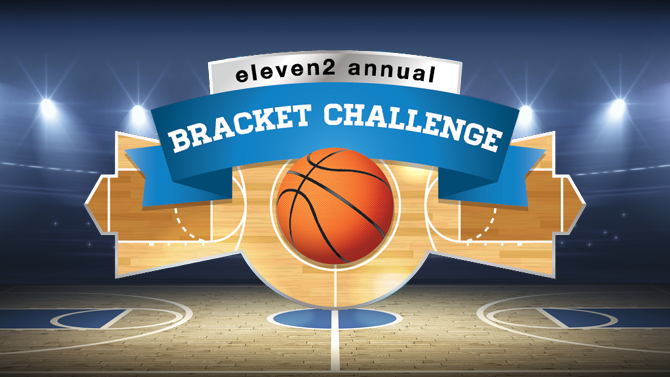 To go along with our bracket competition we are running an amazing March Madness special on web hosting, reseller hosting and virtual private servers. Sign up with the coupon code Madness16 to save 50% off any web hosting or reseller hosting package on any term! Today we announced the winner to our Pumpkin Carving Contest . 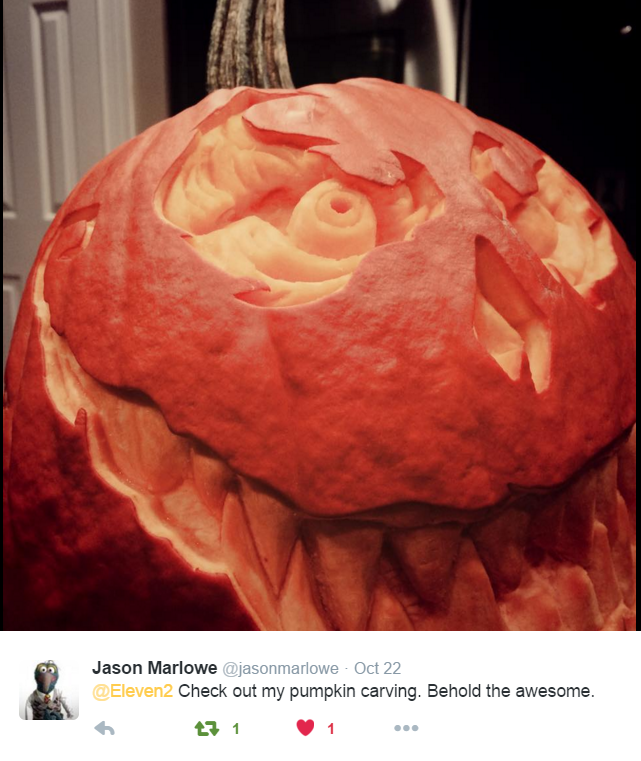 We are happy to give an Amazon Echo to https://twitter.com/jasonmarlowe/status/657154950716354560 for his amazing carved pumpkin! 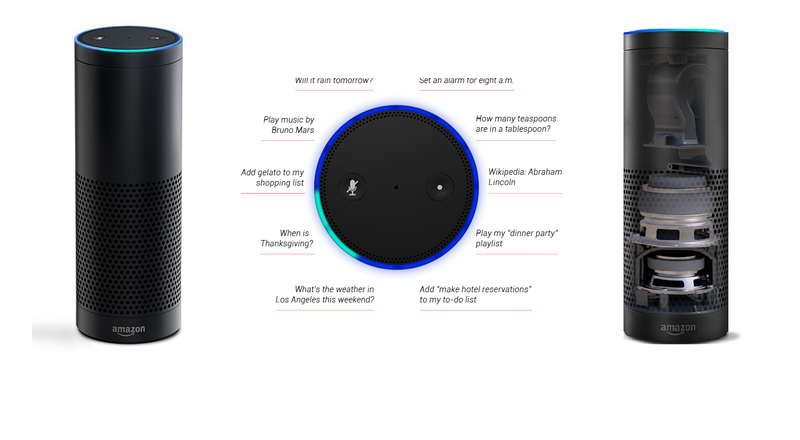 Jason Marlowe enjoy your Amazon Echo! All users running WordPress are required to upgrade to patch a security hole.